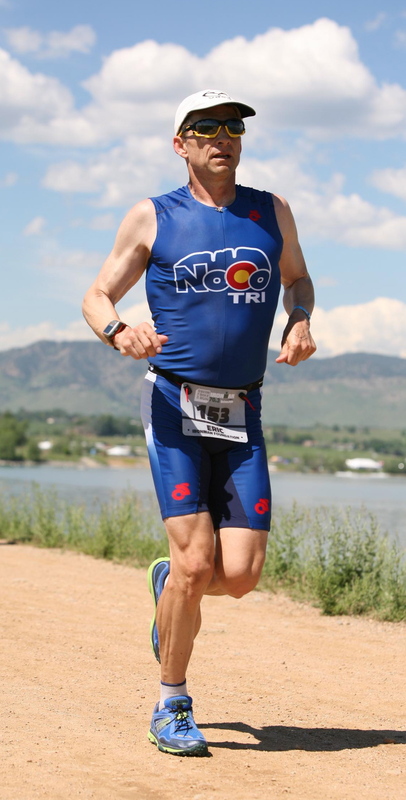 Eric Neilsen is a multisport coach and consultant having competed in triathlons since 1986 and has been coaching swimmers and triathletes since 1991. Currently working with athletes of all abilities from novice to professional, by providing personalized services that empower clients to achieve their full athletic potential. "Eric has the unique ability to connect with athletes of all ages and abilities". "He designs training plans built around the athletes lifestyle creating the best opportunity for success". "His experience in the field enables him to offer unique perspectives, and to fine tune his training techniques to match each individual's training needs". Call 970-222-2052 or email eric@coachericneilsen.com today to see how I can help you reach your goals!